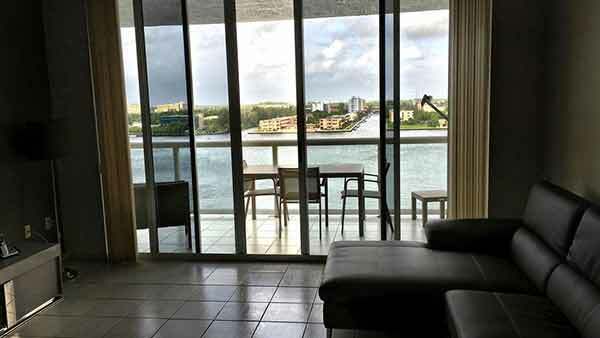 Enjoy the sunset wide open bay view from your luxury residence at Golden Bay Club Condo. 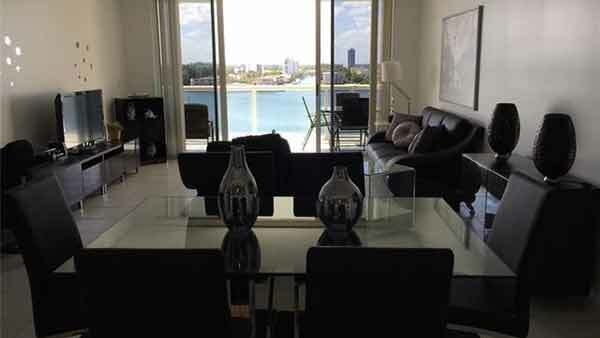 Condos in this waterfront Sunny Isles Beach community feature wood and ceramic tile floors, lavish kitchens, open and expansive floor plans, crown molding and other designer touches, and floor-to-ceiling windows with screened porches, with views of beautiful Bay. 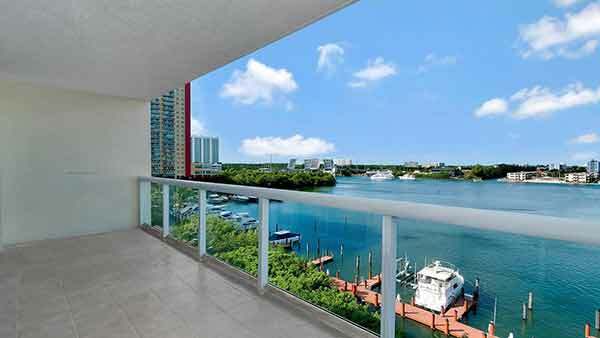 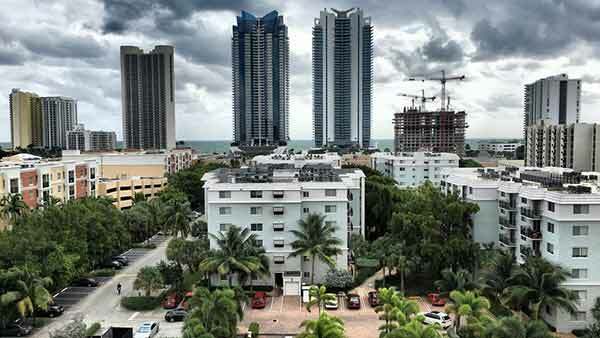 Affordable luxury just one block from the beach is available at Golden Bay Club Condos in popular Sunny Isles Beach. 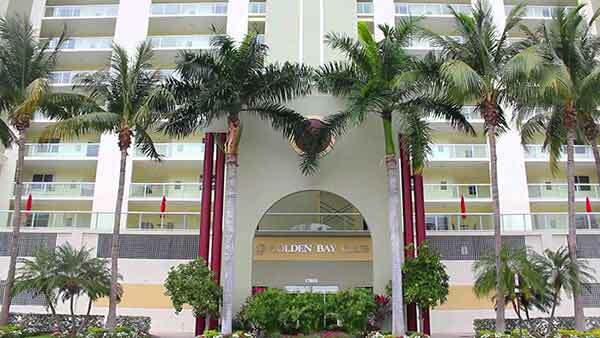 Built in 1999, Golden Bay offers 80 homes on 12 floors, but only one floorplan: A 2-bedroom, 2-bath residence with 1,470 square feet. 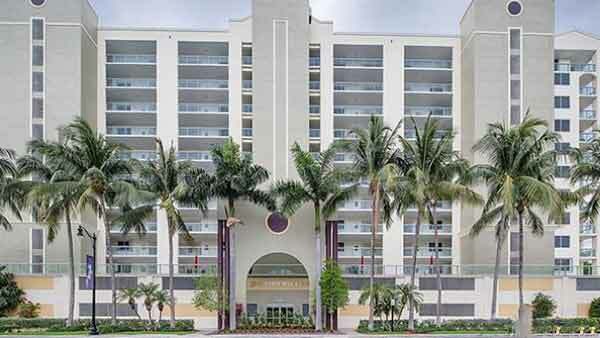 Spacious balconies with open-view railings enhance gorgeous views of the ocean and special finishing touches such as crown molding complete the open and airy rooms. 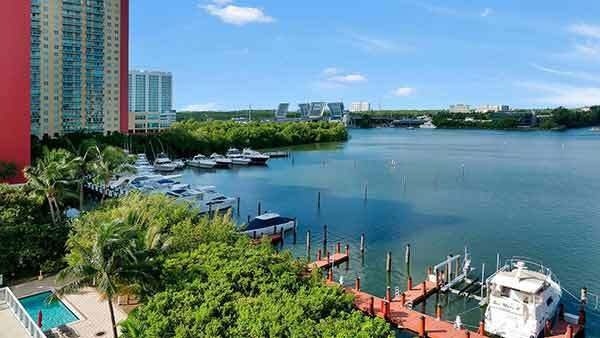 Golden Bay Club residents enjoy a number of resort-style amenities, including a sauna, game room, 18-slip marina, state-of-the-art fitness center and a courtesy bus. 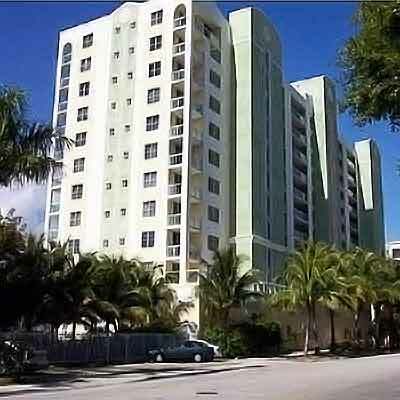 The pool deck is landscaped with mature tropical landscaping and features a heated swimming pool, whirlpool and barbecue. 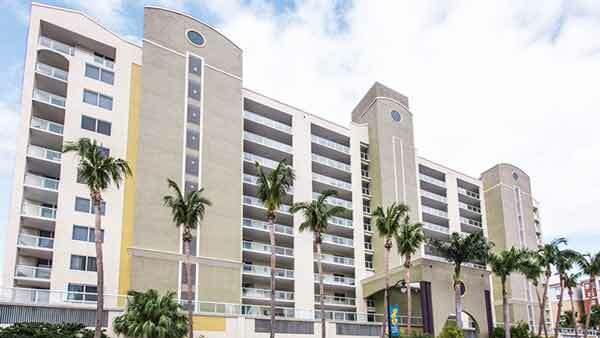 An advanced security system with electronic security access to public areas, the lobby and indoor parking area provides a safe environment. 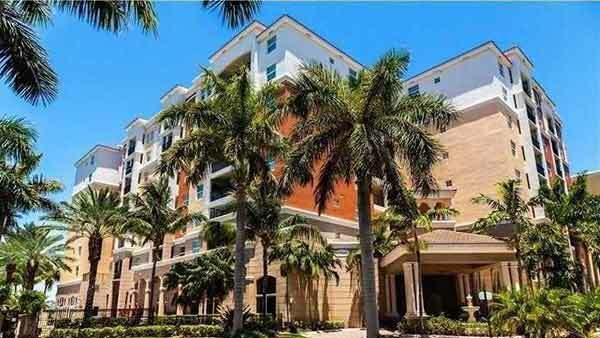 The building is conveniently close to other North Miami-area conveniences such as several shopping malls and abundant dining options.